Welcome to the University of Tennessee-Martin. 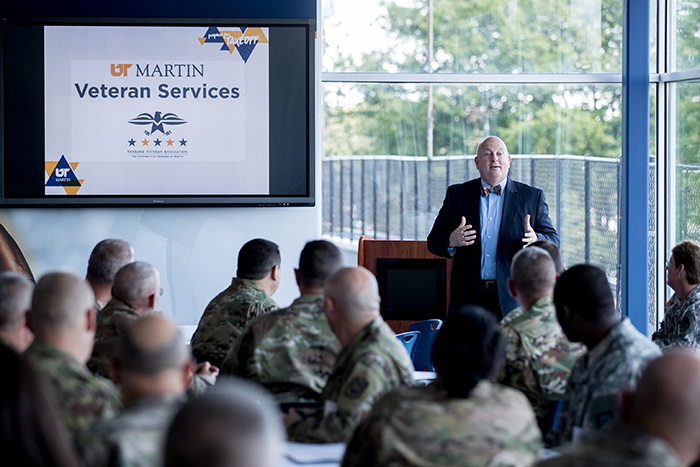 We assist Veterans, active military, and their families with the transition from military or civilian life into a successful academic community. We are dedicated to offering services and resources to enhance academic and professional success.